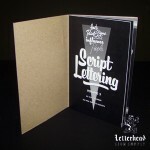 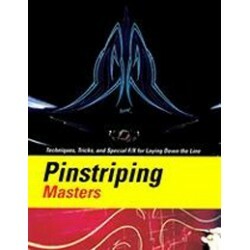 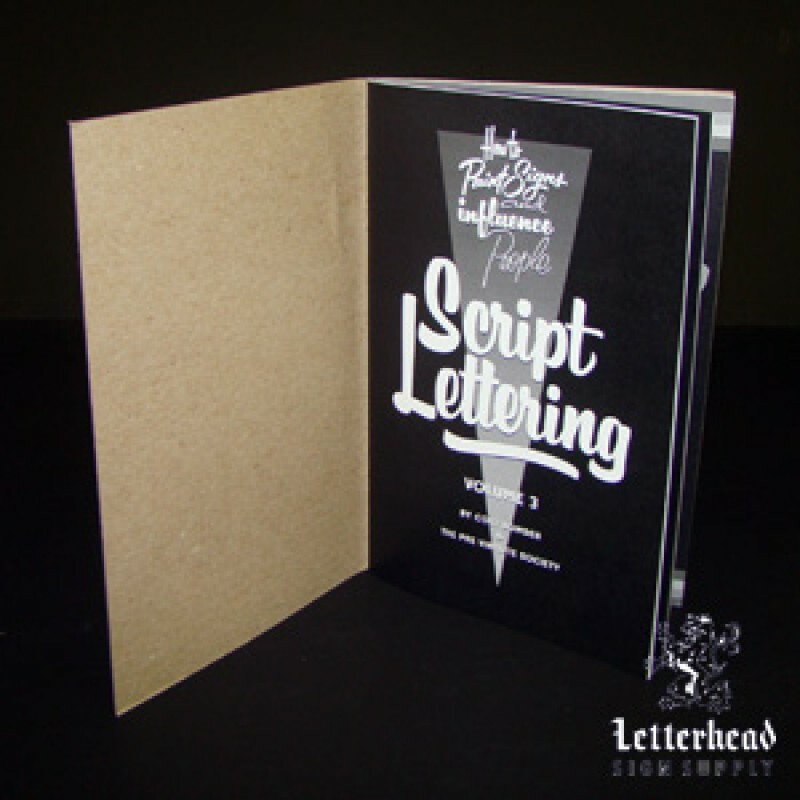 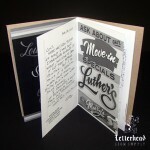 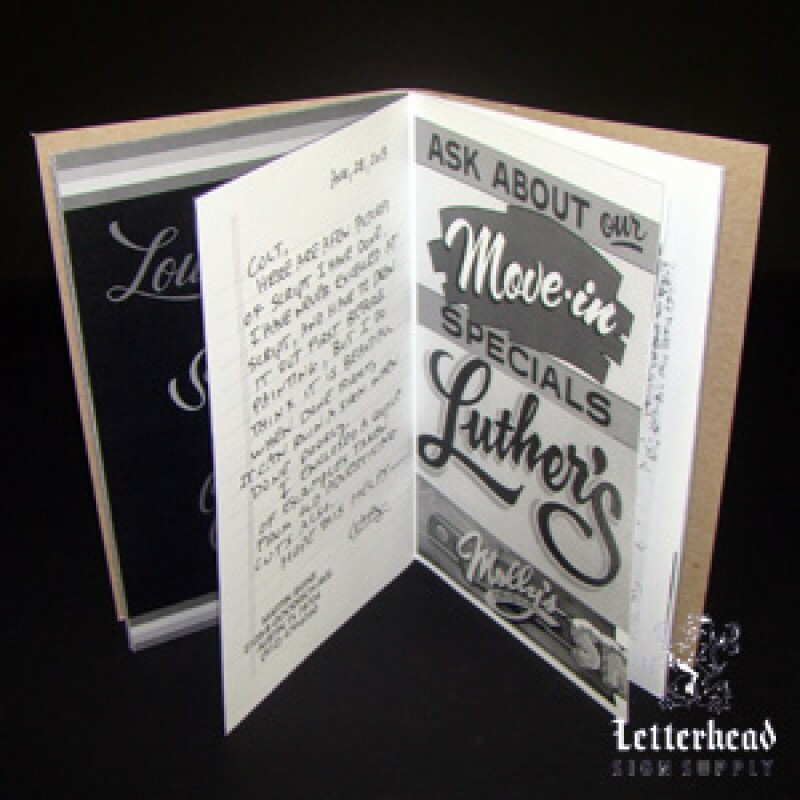 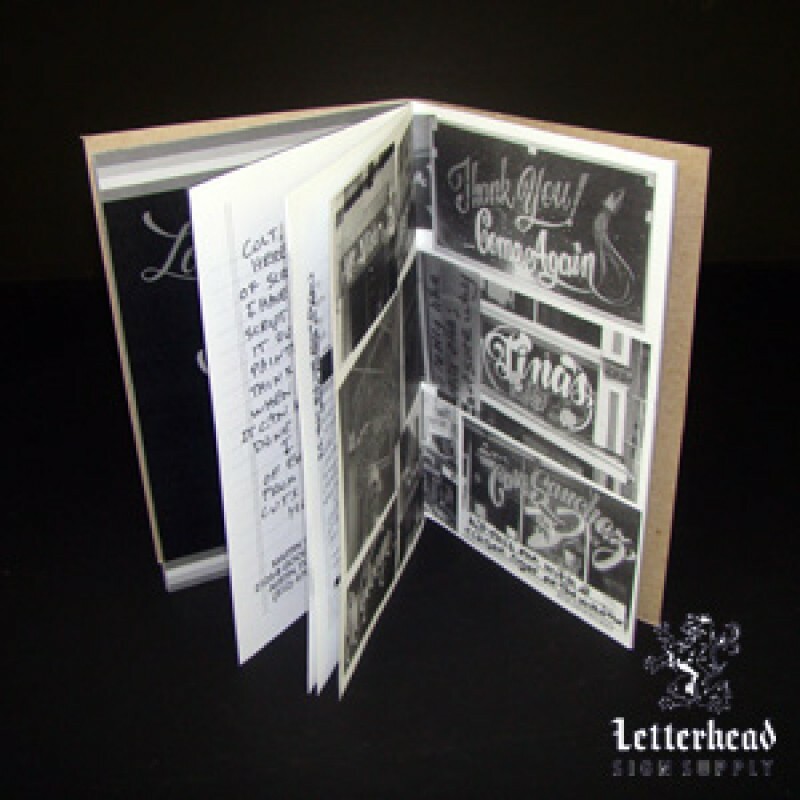 Script Lettering Styles-Book volume 3 for Sign Painters, Pinstripers, Tattoo Artists and all who love Old School Script Lettering Styles-Book. Subject Title of "How to Paint Signs and Influence People". 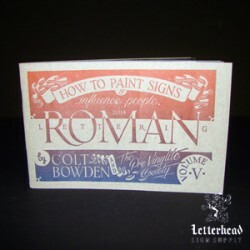 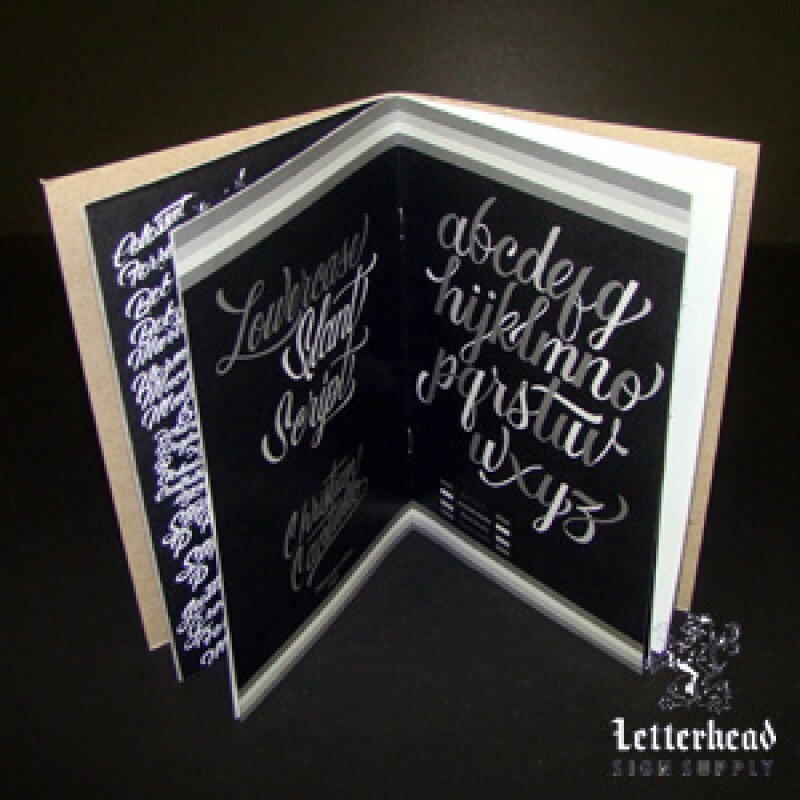 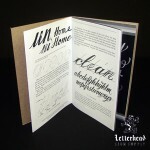 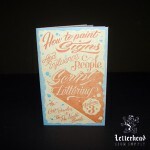 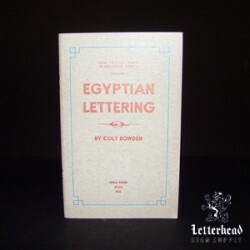 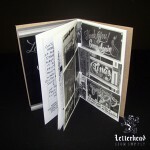 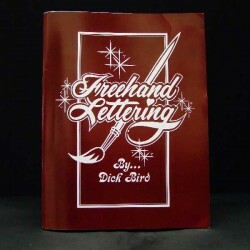 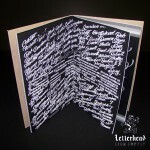 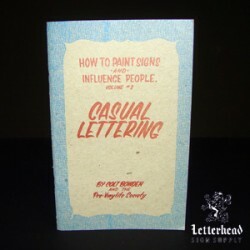 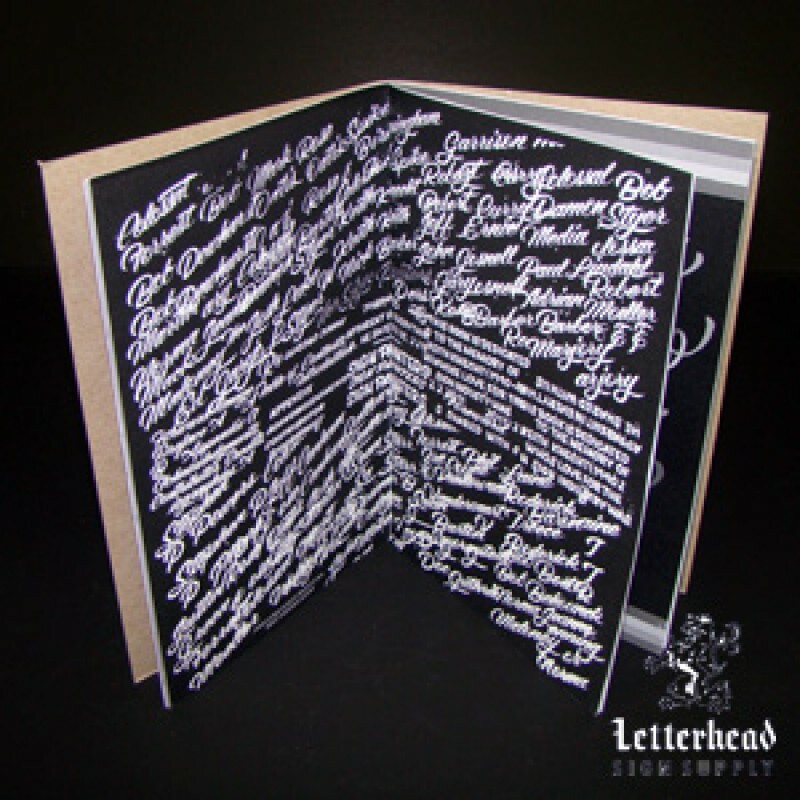 by Colt Bowden covers Freehand Lettering Styles and How to Draw (Layout) and Design by hand, while covering Holding the Lettering Brush, Sign Painting Materials, Supplies, tools and Script Lettering Styles-Book and how it began. 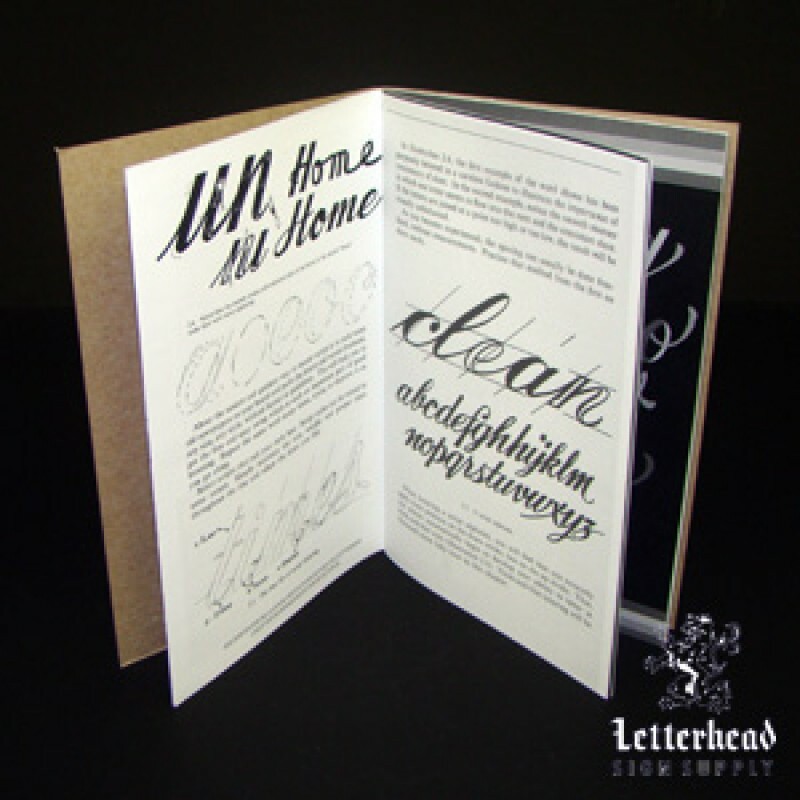 A brief segment of the introduction in Script Lettering Styles-Book "In the not too distant past, hand painted letter forms were a part of daily life. 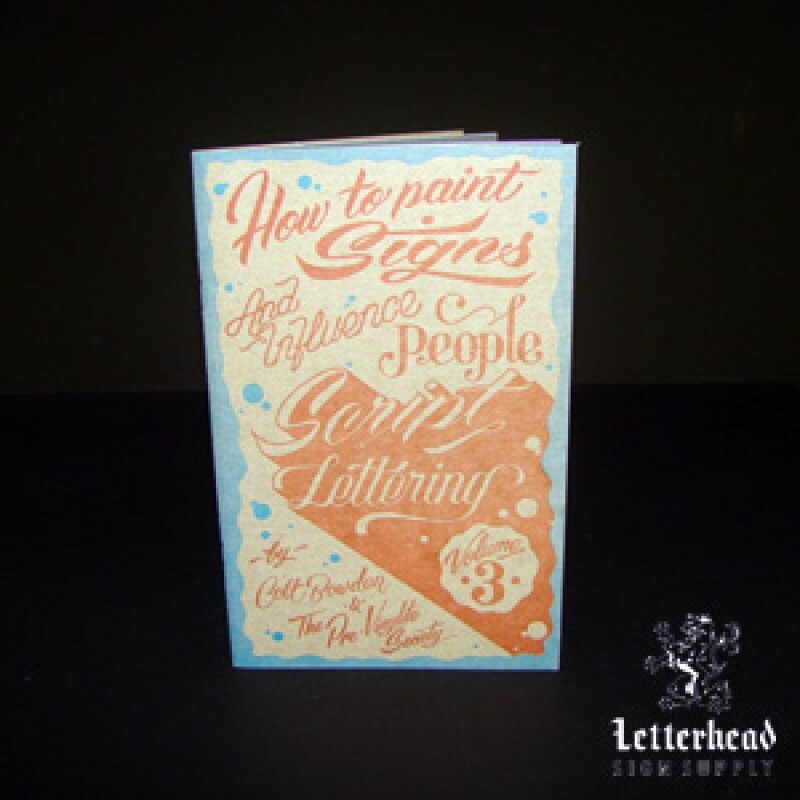 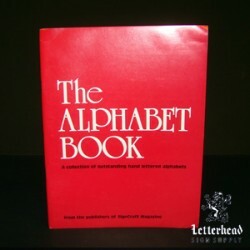 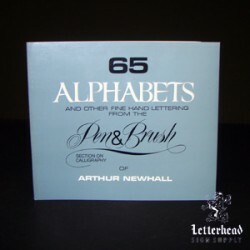 The Sign Painter was as regular of an occupation as the postal worker or a chef." 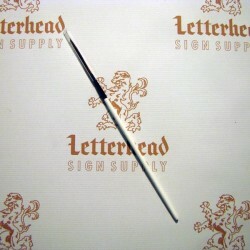 Jenson's Swirly Q Scroll Brush Size 2 Series 39Mack Brush Series 39 Size 2, Jenson's Swirly-Q Scroll/Script Brush, Length Out 1-11/16" "The ..
Roman Lettering Styles-BookRoman Lettering Styles-Book volume 5 for Sign Painters, Pinstripers, Tattoo Artists and all who love Old School Roman L..